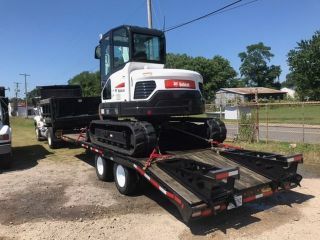 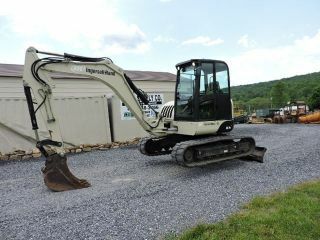 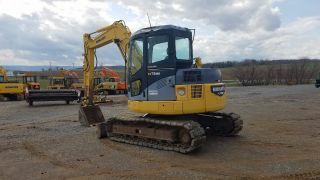 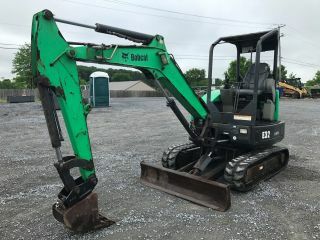 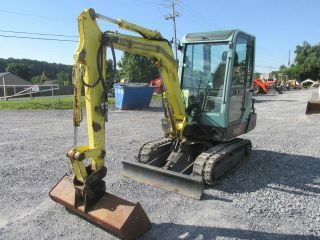 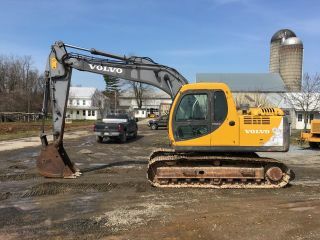 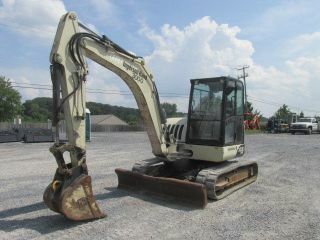 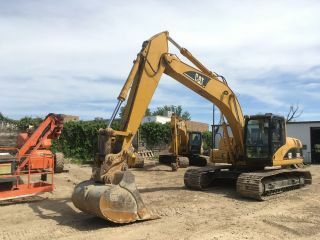 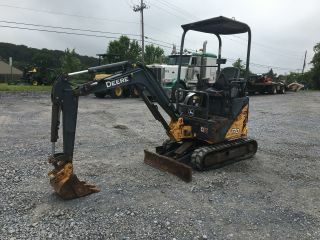 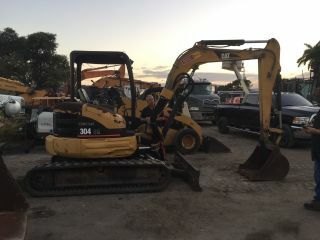 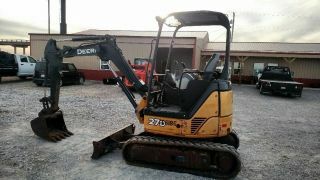 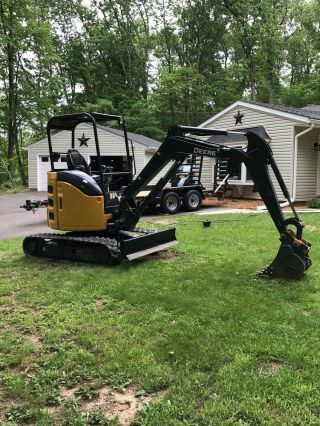 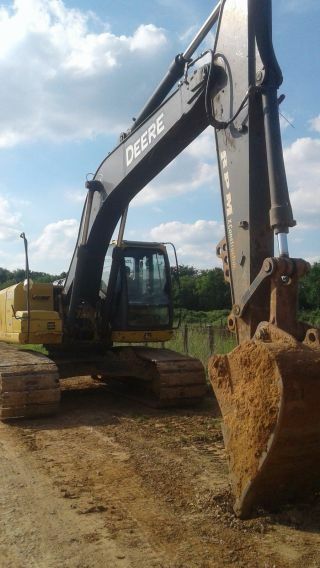 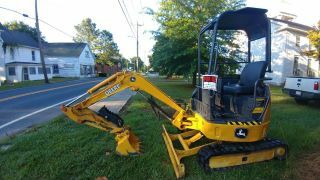 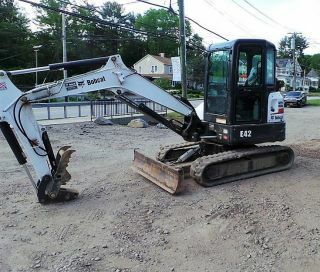 2007 John Deere 200d, Lc Strong, Great Shape. .
2012 Caterpillar 305. 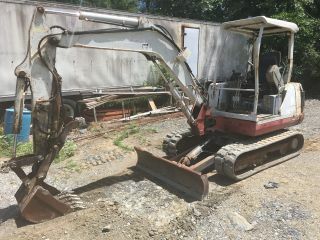 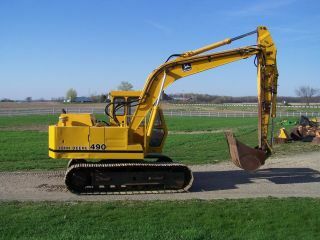 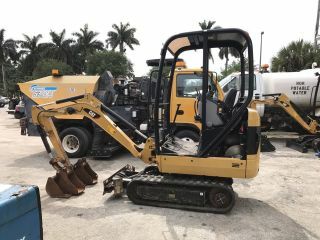 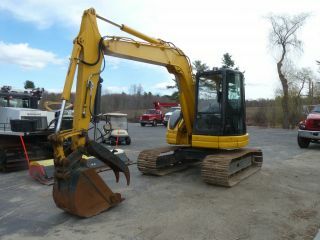 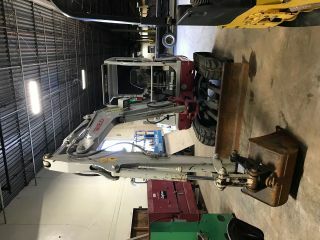 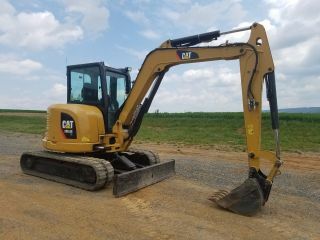 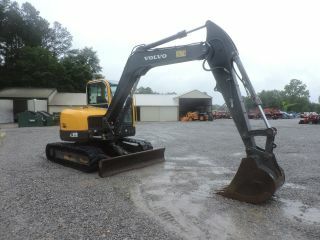 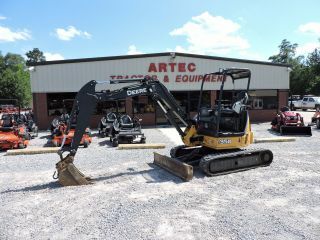 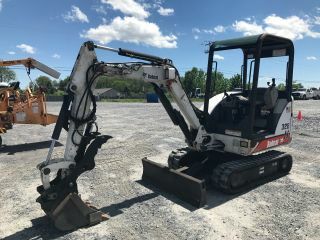 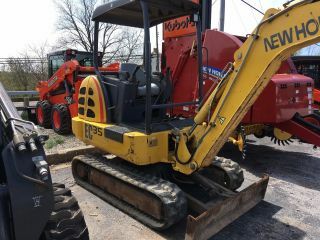 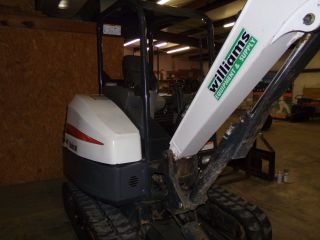 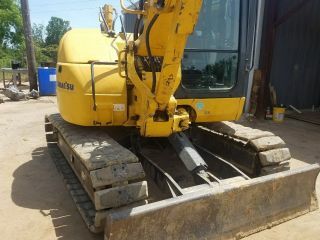 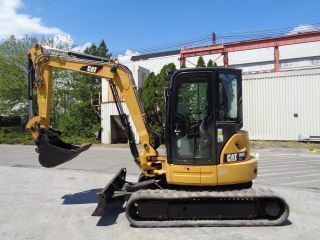 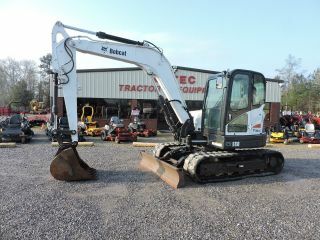 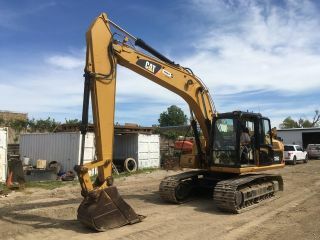 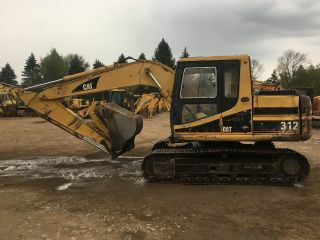 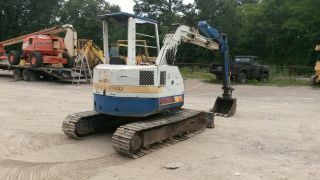 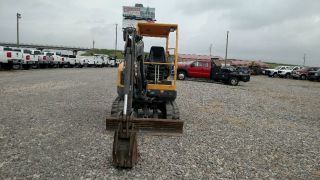 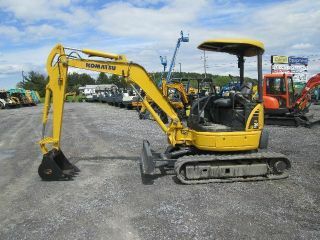 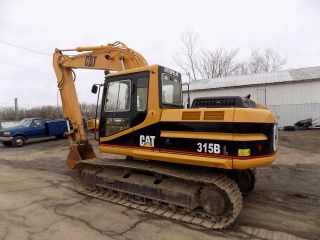 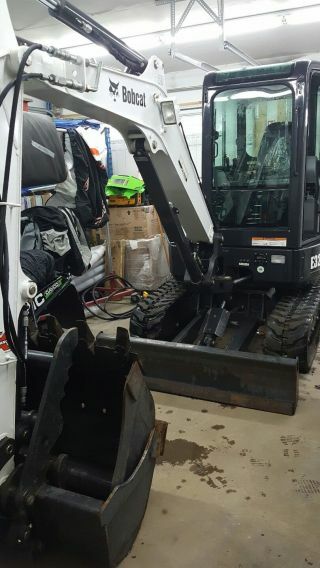 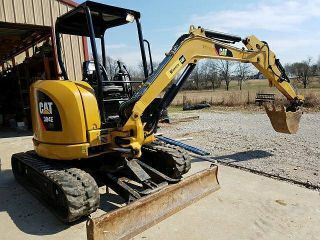 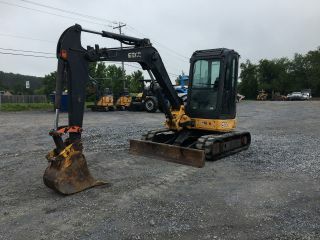 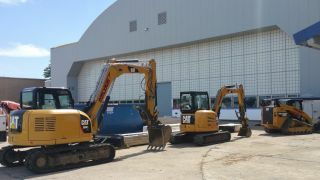 5e Cr Mini Excavator Track Hoe Hydraulic Plumbed Blade Cat. 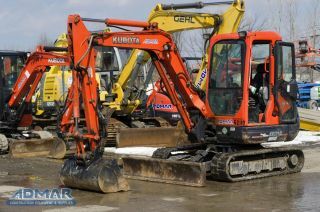 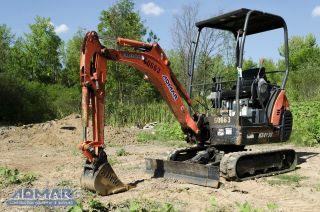 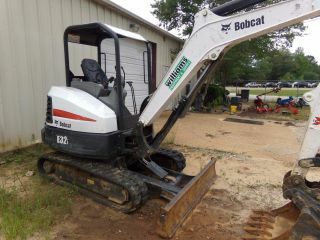 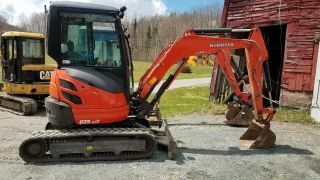 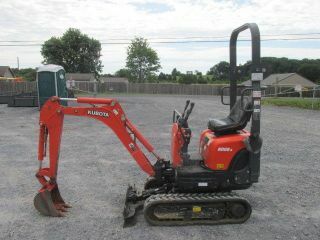 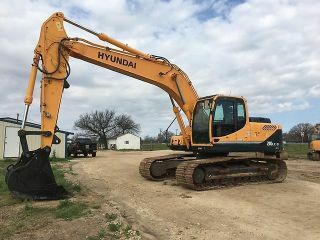 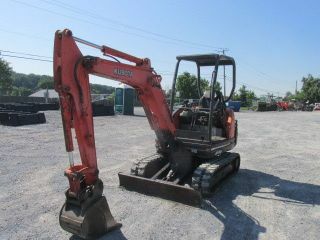 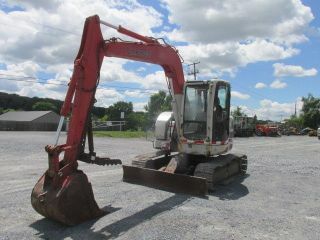 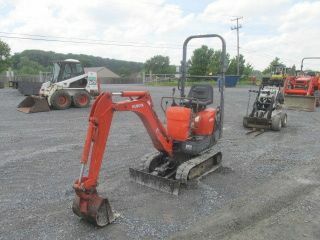 2012 Kubota Kx121r3at3 Excavator, With Cab, Angle Blade And Thumb.